It's my understanding that a blizzard is about to hit Colorado. Fortunately, BDF is safely in Florida. 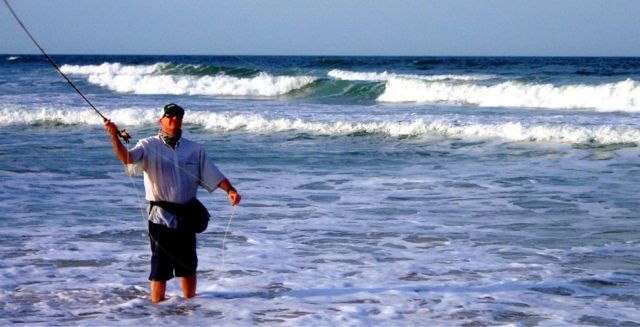 I had a couple hours during this trip to try my hand at Flyfishing in the Atlantic. 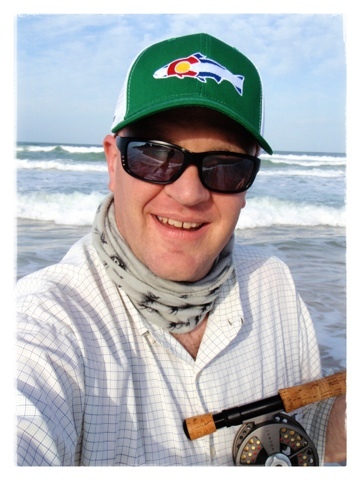 My last saltwater experience was fishing for striper off the rocky coast of Maine, but I figured that I would pack an 8 weight and fly fish the surf while in Florida. I had a great time fishing...but not catching. The guy at the shop told me that it was hit or miss this time of year. I fished several clouser patterns that I had tied, and of course, some local patterns I picked up at the shop. Saltwater fishing is a different game, and I learned a ton on while fishing. The purpose of this trip was not fishing, but the lessons learned will help me on the next trip I take, which will be focused on fishing the salt. -Practice your double haul before hitting the windy ocean. 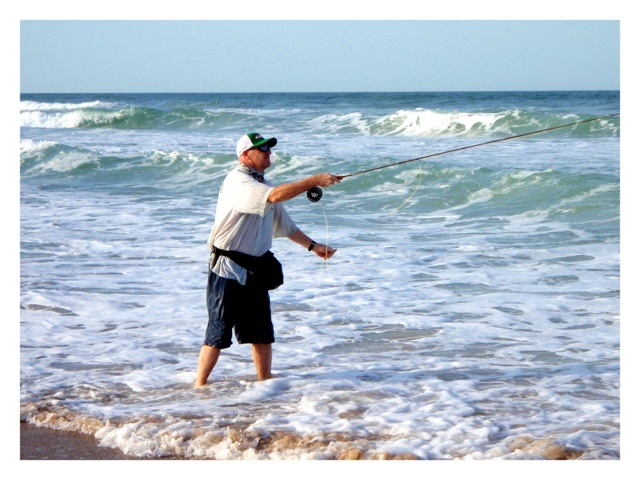 -Flyfishing the ocean truly tests your gear. -The beauty and majesty of the ocean makes not catching fish quite tolerable. -Tenkara might not be the best choice in this situation! Sorry NOCOnympher! Watch for future reports on this experience, including a review of gear put to an extreme test. Here are a few photos of my experience. I'm wearing a Rep Your Water hat generously sent to me by TFM. Very nice pictures, BDF, especially as I look out the office window and the blizzard finally coming down. Sure looks like pretty heavy surf for fly-fishing, though! Well I think the blizzard pretty well petered out in the Denver area. That looks so relaxing. Enjoy buddy. Nice post buddy! Look forward to the next post! Awesome pictures! Safe travels!